Start saving. 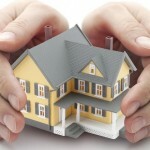 Do you have enough money saved to qualify for a mortgage and cover your down payment? Ideally, you should have 20 percent of the purchase price saved as a down payment, although there several low down payment programs out there. Also, don’t forget to factor in closing costs. Closing costs — including taxes, attorney’s fee, and transfer fees — average between 2 and 7 percent of the home price. Get pre-approved. 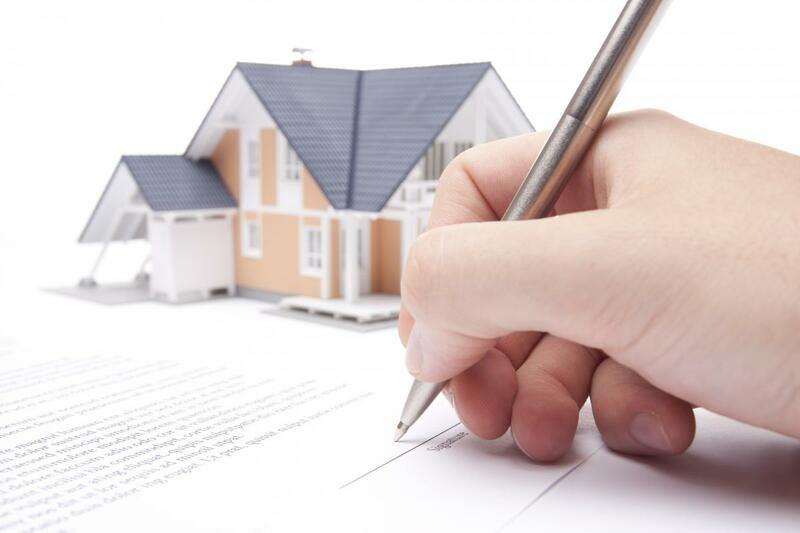 Organize all the documentation a lender will need to preapprove you for a loan. You might need W-2 forms, copies of at least one pay stub, account numbers, and copies of two to four months of bank or credit union statements. Contact a REALTOR® and find an experienced title agent like us who can help guide you through the process.